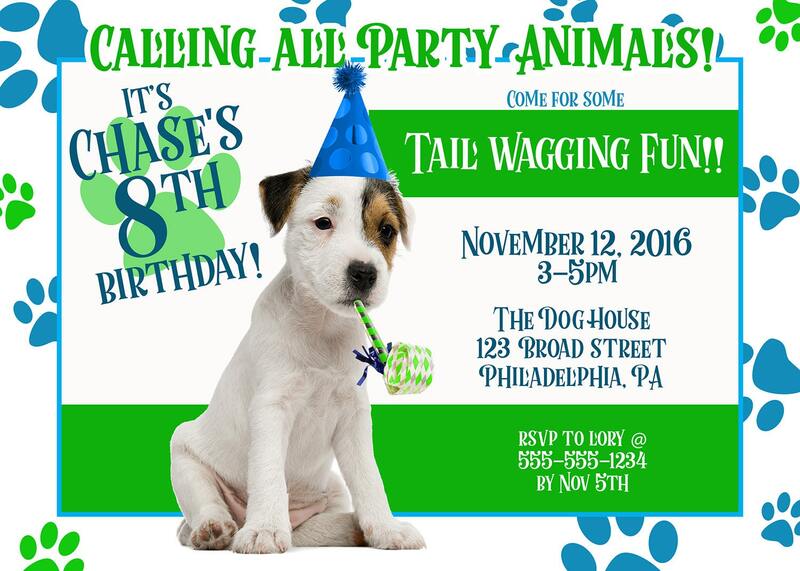 **We have different breeds of puppy invitations available! Ask if you want a different breed! 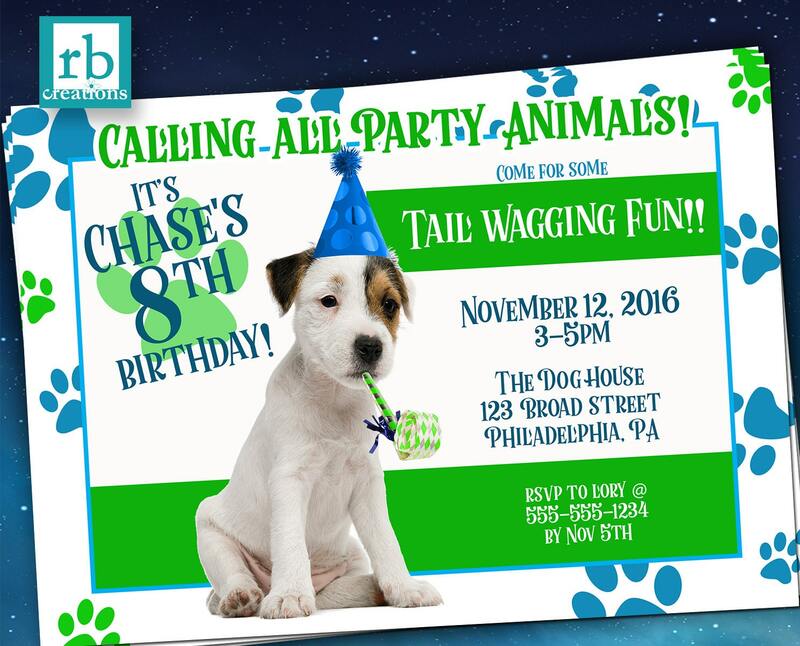 This package consists of invitations for a Puppy Party birthday party in your choice of your choice of size, 4x6 or 5x7. Your order is delivered as a digital file that you can print yourself at home or take to a local store - these can be printed out as photos at places like Walmart, Target, CVS etc., or on card stock at Staples, Kinkos, etc.